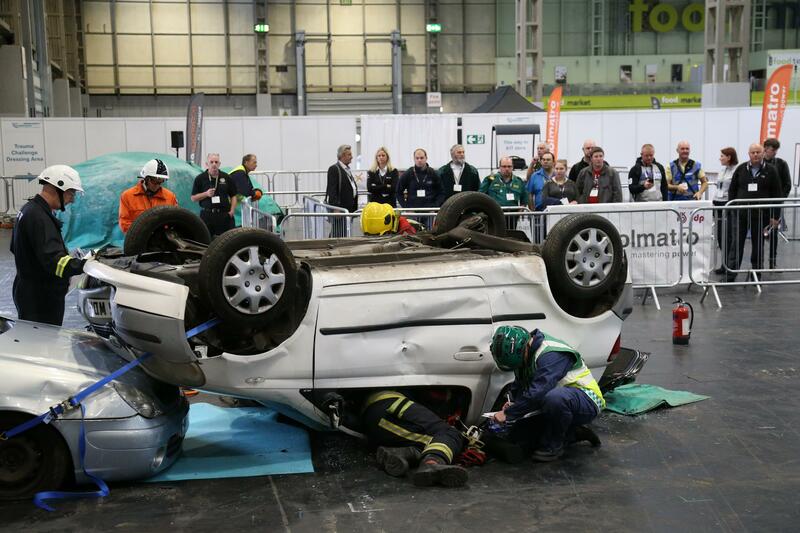 The Extrication Challenge, hosted by West Midlands Fire Service (WMFS) and judged by UKRO, returns to The Emergency Services Show after its successful introduction last year. The competition takes place live on the exhibition floor enabling visitors to get up close to the action. It will be a highly interactive and immersive experience for participants and show visitors alike. A planned total of 16 different live stream action cameras will relay the action via a 16-foot-wide screen. Spectators will see a mix of angles including overhead drone footage provided by West Midlands Police, and body-worn cameras on the Office in Charge, Casualty Carer and Technology Team in each team. In each round two competing teams from will carry out extrications from simulated crash scenes. Held the week before the national competition taking place in Cardiff, the event will be an ideal warm-up for an expected 12 different teams, including four from West Midlands and eight more from other UK fire and rescue services. The WMFS teams will include both station based teams and new and novice crews. 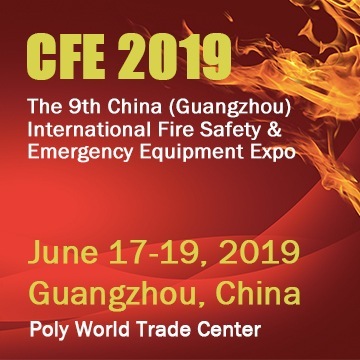 Best safe-working practices will be in the spotlight as skills including incident command and control, safety and scene assessment, extrication, professional pre-hospital care and expert use of rescue equipment are put to the test. The challenge takes place in a dedicated area with two pits so that two teams of five can compete side by side. Teams will have 30 minutes from their ‘arrival’ at these simulated incidents to complete as much of the scenario as is safely possible. Each round will feature vehicles with heavy and complex damage and two live casualties (played by the casualty simulation group). One has serious injuries that will require cutting away of part of the vehicle for safe rescue, the second is less seriously injured, but still requires trauma management. For visitors, the immersive experience is expected to include not only the extrication challenge but also a video of the accident scenario that preceded it, caused by a distracted driver and the team debrief afterwards. The WMFS Extrication Challenge takes place over both days of The Emergency Services Show held in Hall 5 at the NEC, 19-20 September 2018.